Interning is a great option for our Arcade Academy students looking to offset part/all of the cost of tuition, in exchange for volunteering to work at our theater. 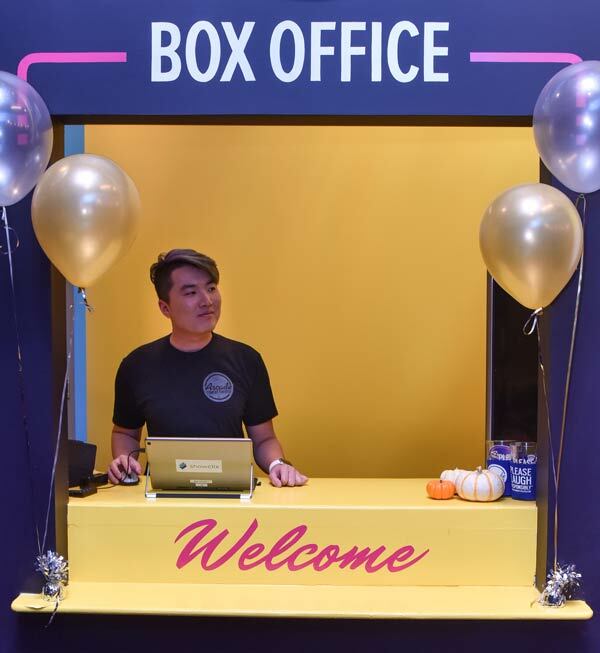 It is also a unique opportunity to enrich your comedy education, experience the behind the scenes operation of an award winning theater, learn customer-service skills, make professional contacts, and become a more active member in our theater community! Receive 1 complimentary Arcade Intern t-shirt, which is yours to keep no matter what! 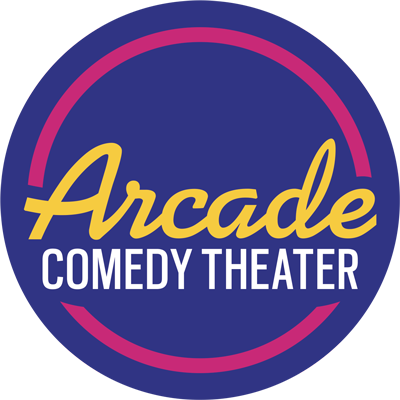 While there are a limited number of shows weeknights, Sunday nights, and weekend afternoons, the majority of Arcade programming is on weekend nights. *these are examples—show schedules vary month to month, and intern shifts vary with them. Once you have signed up for an internship you will be contacted by our General Manager welcoming you to our internship program and to schedule you for your orientation. Please note: if you are unable to complete your internship for any reason, you will owe the full cost of your Arcade class. If you have any further questions regarding our Internship Program please contact our General Manager, Jason Clark. Ready to jump in? Internships are offered for our 8-week classes, which are offered during five sessions throughout the year.